HNK14 was successfully added to your cart! HNK14 could not be added as a favorite. Please make sure you are logged in. 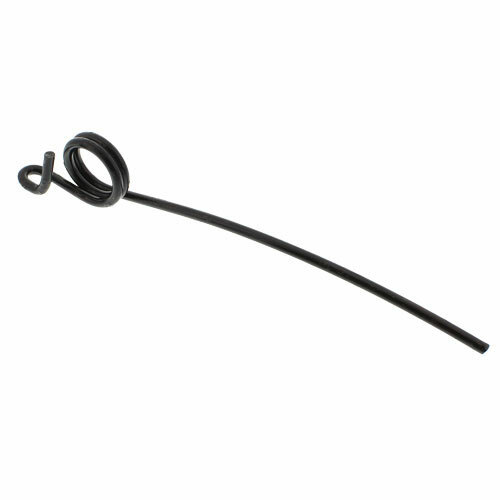 Keps nut for SH10526 reel tines for UII Series I reels with rectangular aluminum bats. Used on Massey Ferguson heads. 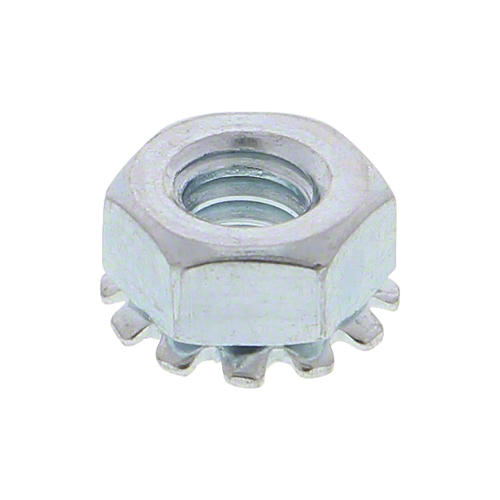 Used with hex bolt H14112. 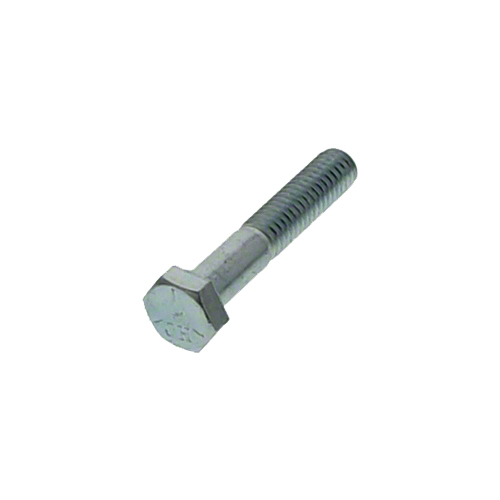 Hex bolt 1/4" x 1-1/2", Gr. 5, NC thread, zinc plated. Steel reel tine for UII Series I rectangular aluminum bat. For Massey Ferguson 540, 550, 750, 760, 850, 860, 9000, 9100. 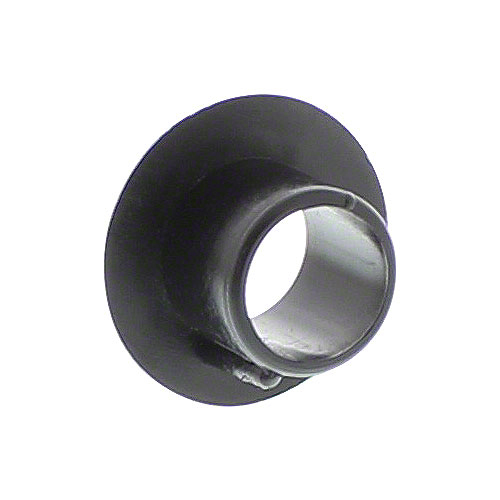 Plastic bearing for UII Series I rectangular bat.